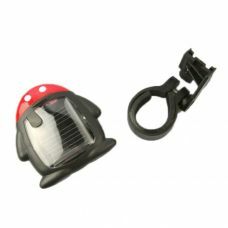 Sunny Bunny offers a wide range of brand new high-quality Solar Gadgets and Electronic Devices powered by Solar. 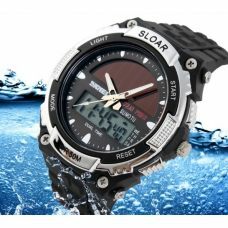 We have a lot of different models and types of gadgets for men, electronic gadgets, devices for car and bikes, tech gadget and gadget with USB port. This is not a full list of our products that cover almost all aspects of people’s life and pastime. 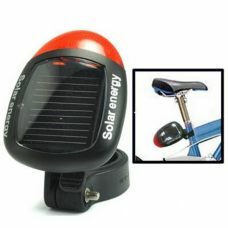 One of the main features that unite all gadgets is built-in Solar Panel that converts Solar Energy into electricity to supply electronic device whenever you need power. 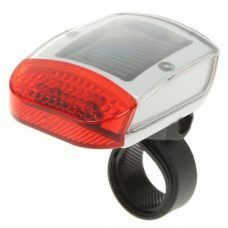 We have solar watch, solar calculators, solar car and bike accessories, and many others. Some of them could be a good present for family member, friends, colleagues and partners. 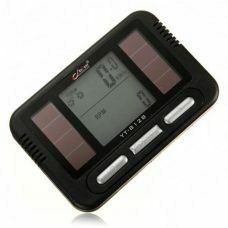 Admit that all gadgets are already cool, but if you just think about electronic devices that powered by Solar, that is amazing. 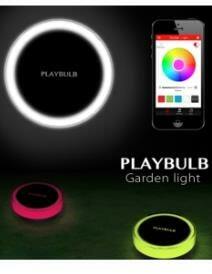 That what we call must-have device! So do not miss out and have a look at our product line. 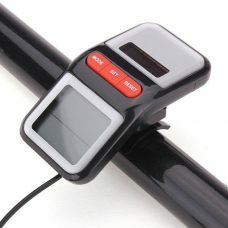 We have reasonable prices and free delivery to Australia and New Zealand.